Each day there are more compression formats available, but beyond any doubt the most widespread is ZIP, and at the same time the open source compression format that is used the most is 7z. And to be able to work with both compression formats, one of the best options is to use Bitser. 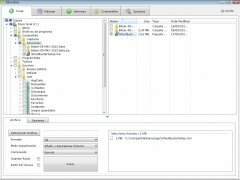 Bitser is at the same time a simple and complex program, because it allows us to expand the files from its interface or by using the Windows Explorer context menu. And it works in the same way when it comes to compressing the files. Compress and expand ZIP and 7z files. 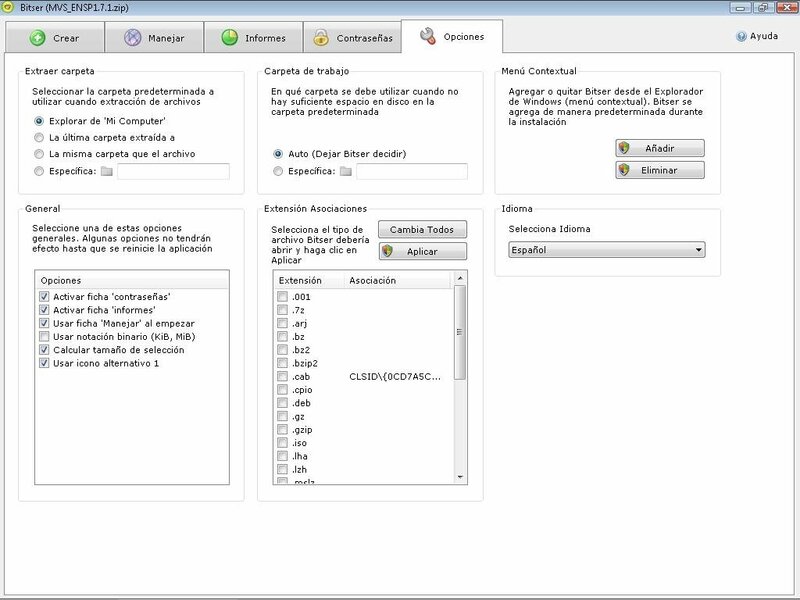 Create EXE self extracting files. Use of AES-256 bit encryption to protect the files. 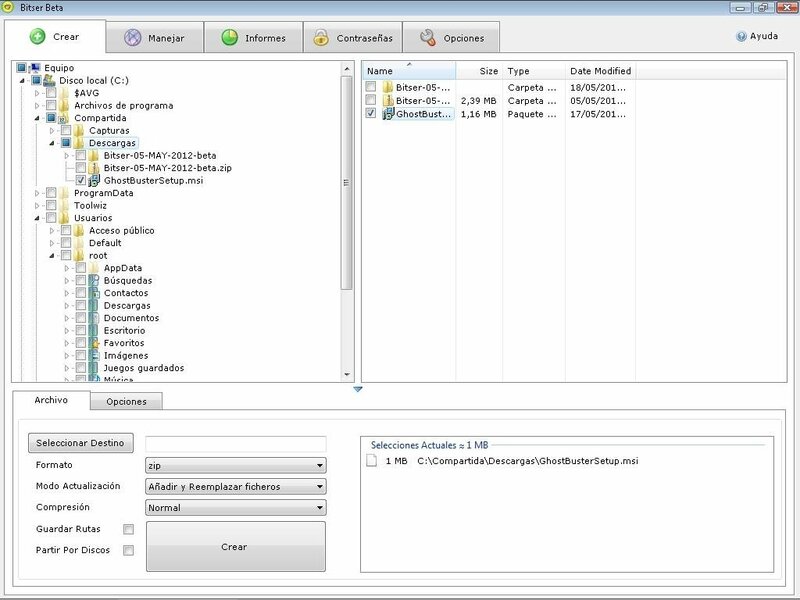 Extract the vast majority of compressed files (RAR, ISO, MSI, GZIP, BZIP2, TAR, CAB, etc). Password manager to keep all your file passwords secure. Therefore, if you are searching for a program to work with compressed files, you only have to download Bitser for free.